Auto Body-Collision Repair-Car Paint in Fremont-Hayward-Union City-San Francisco Bay: Nissan Altima Spot Paint! 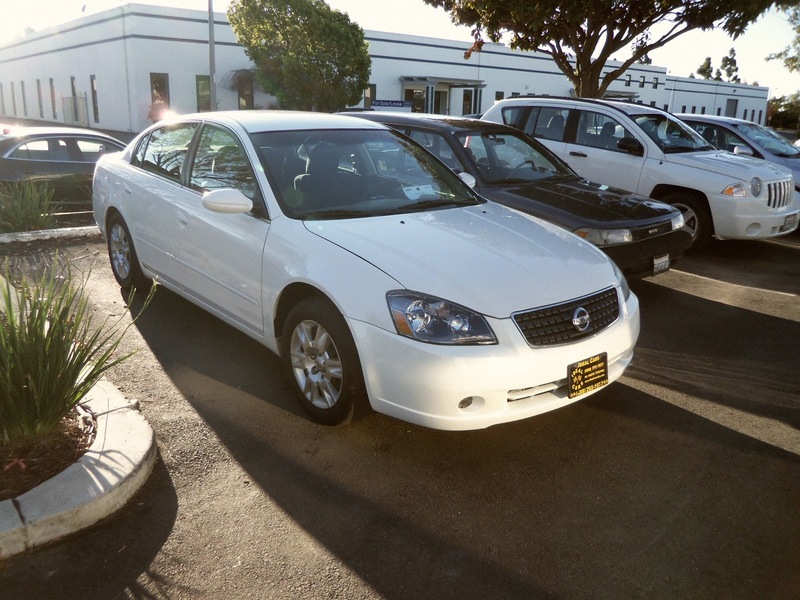 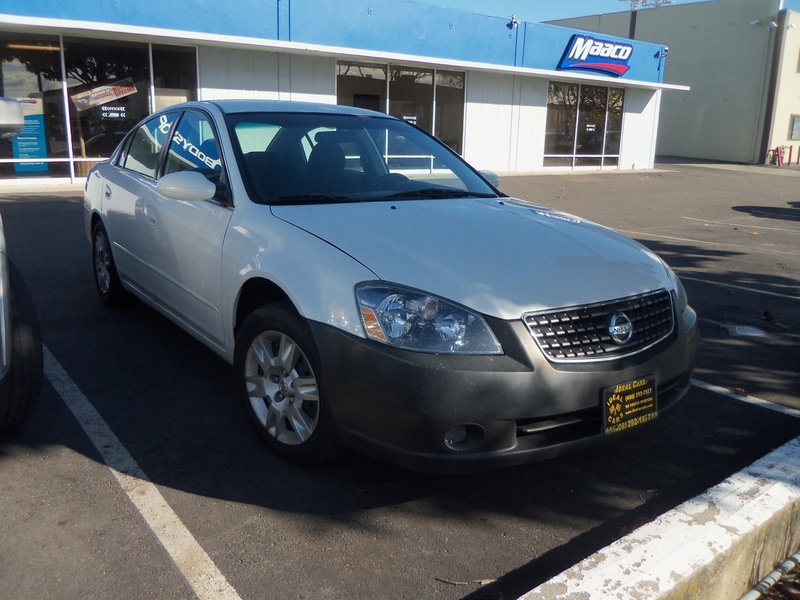 Almost Everything's Car of the Day is a 2006 Nissan Altima. 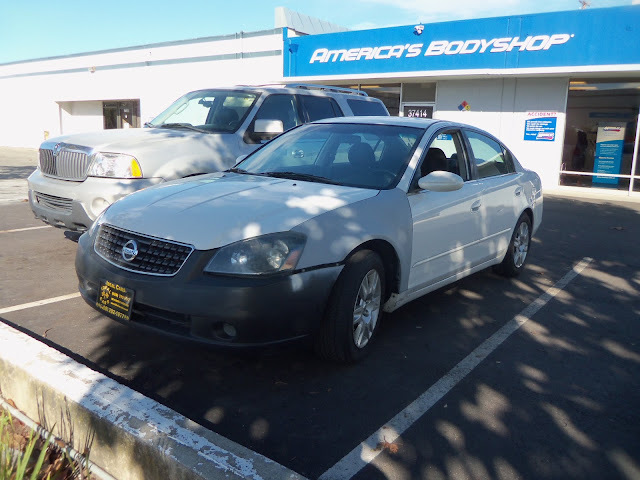 This car recently had its front bumper cover, and front left fender replaced, these parts typically do not come painted and will have to be color matched to the rest of the vehicle. 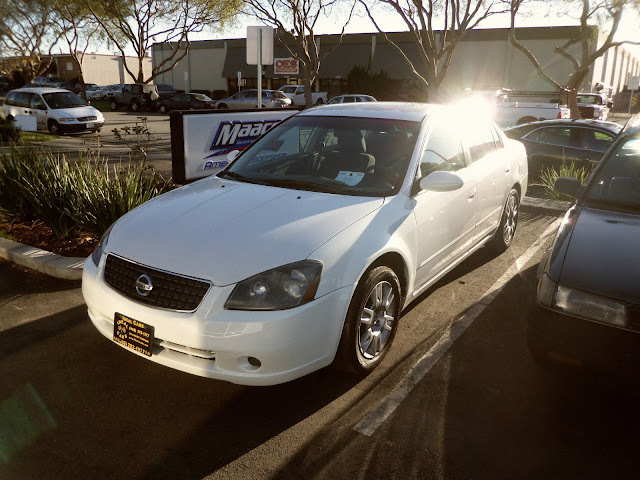 We began by scuffing the bumper cover and fender to roughen them so the new paint could "bite", sealed the fresh surfaces with a primer sealer, and finally finished the parts with the original type of base-coat/clear-coat paint!